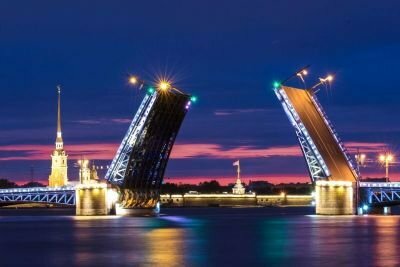 TRAIN STATION TAXI TRANSFER IN ST. PETERSBURG - ENGLISH - SPEAKING 24H SERVICE. AIRPORT PULKOVO TAXI TRANSFER IN ST. PETERSBURG - ENGLISH - SPEAKING 24H SERVICE. St. Petersburg Taxi Transfers is the fastest and the most comfortable way to get from Saint Petersburg airport Pulkovo LED to the city centre, hotel, resort, airport and train station.